Somewhat out of the blue we've got a sick baby again. Sick babies are really just the worse. So helpless. 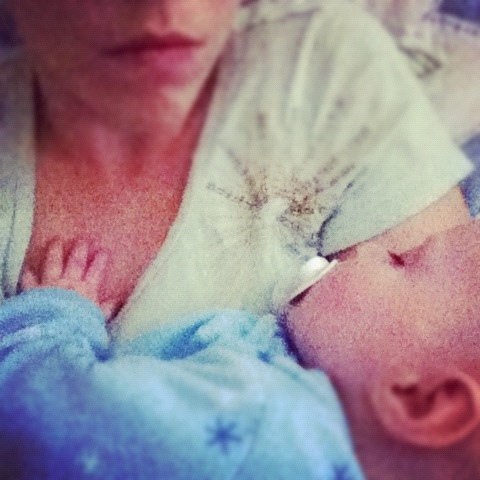 Sometimes all you can do is hold them while they sleep.